I don’t know what it is, but whenever I come home to visit my parents ..I go into vacation-mode. I want to eat everything, shop with no concern for budget, and DAY drink. it’s strange. so, this is a “what I’ve done the past 24 hours” post. [in photos]. I packed. ran out of room. and then proceeded to take over [J]’s suitcase. standard. 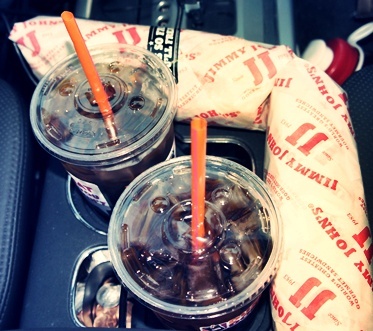 road trip essentials: jimmy johns & dunkin iced coffee. eat pizza. our favorite is the grinder [“a special blend of sausage & beef topped with onions, jalapenos, mozzarella, and cheddar cheese”]. but then we saw the reuben pizza, and had to get that too. 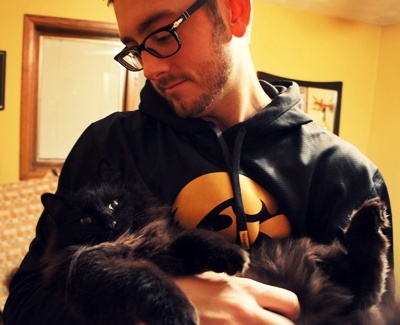 spent quality time with meeko. [he’s mine. 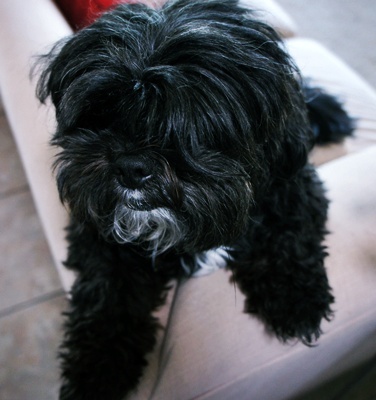 I adopted him in ’07. he just so happens to live with his grandparents. who spoil him rotten]. 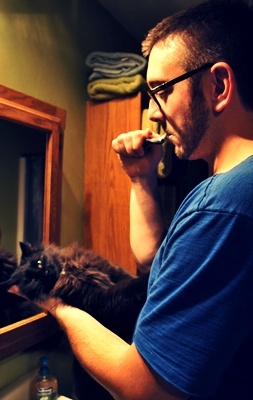 he wouldn’t even let [J] brush his teeth in peace. we also made sure lexi [my parent’s zuchon] got attention. look at that face! had lunch at noodles & company [a staple of mine]. with my mom & [J]. and christmas came early this year folks .. I got FOUR new OPI colors [metallic4life, FLY, plugged-in plum, big apple red] and a new essie top coat. nothing brightens my day like new nail polish. [slight exaggeration. but now you know how happy I am]. [J] & I are off ..to go shopping. 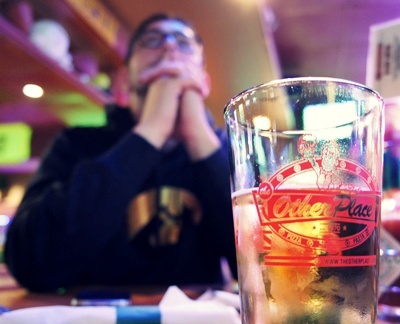 and possibly get a brew, or two ..because after all I’m on not-so-vacation.